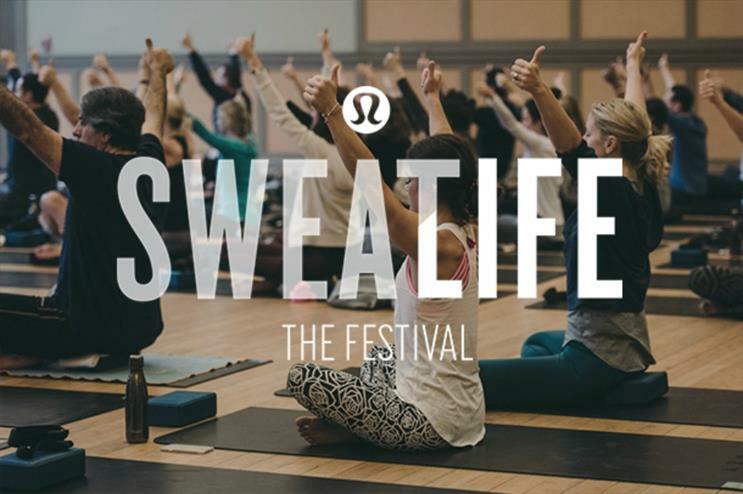 Lululemon, the sports apparel brand, is hosting its Sweatlife festival once again this year. The event will run over two days at the Tobacco Dock in East London. It will feature yoga classes and wellness sessions, as well as advice on personal development and relationships. This year, for the first time, the brand has created a clothing collection especially for the event. This will be sold only at Sweatlife and is also available to those who purchase a special ticket. The event takes place on 23 June and 24 June.